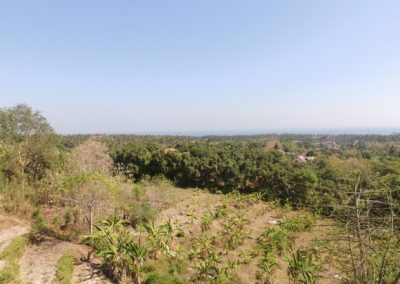 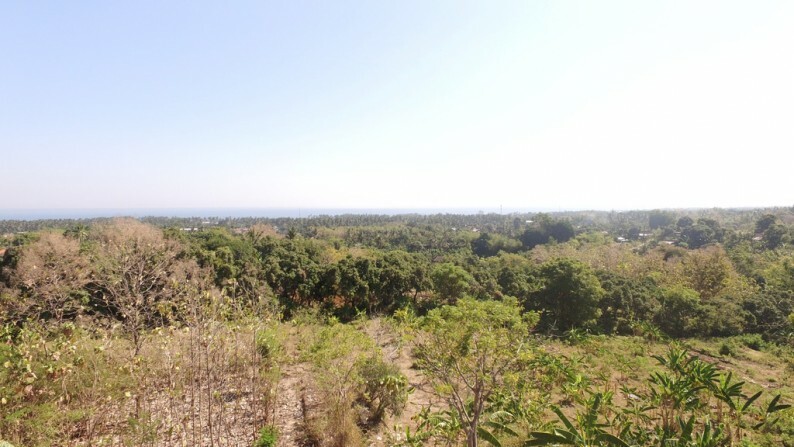 This plot is located around 6 minutes from central Lovina in a very peaceful area. 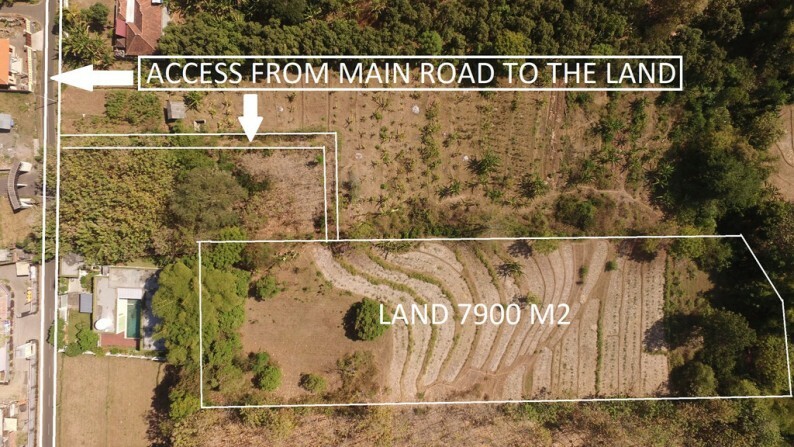 There is access from the main road towards the land. 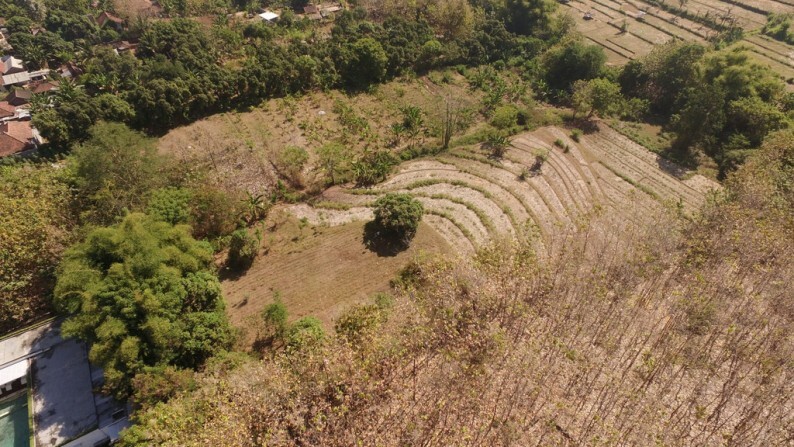 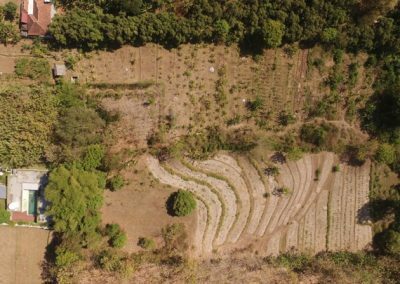 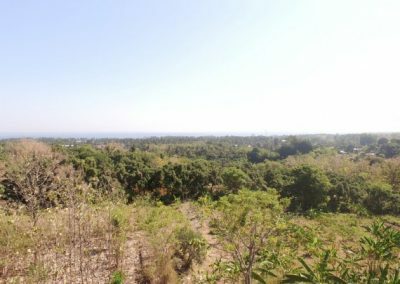 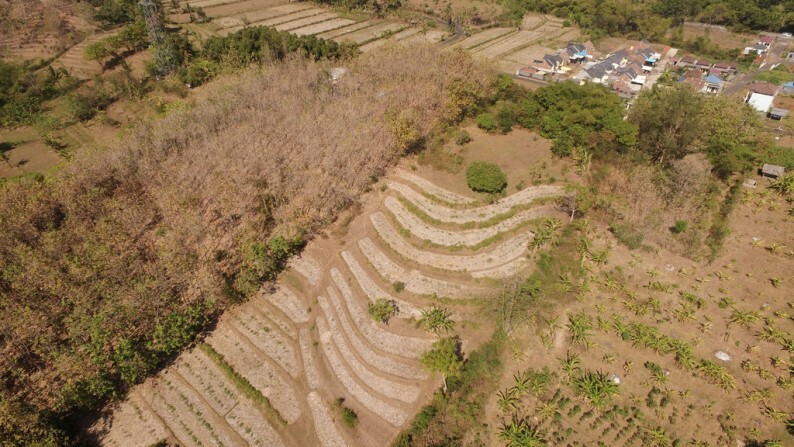 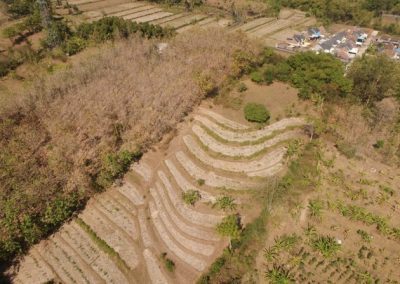 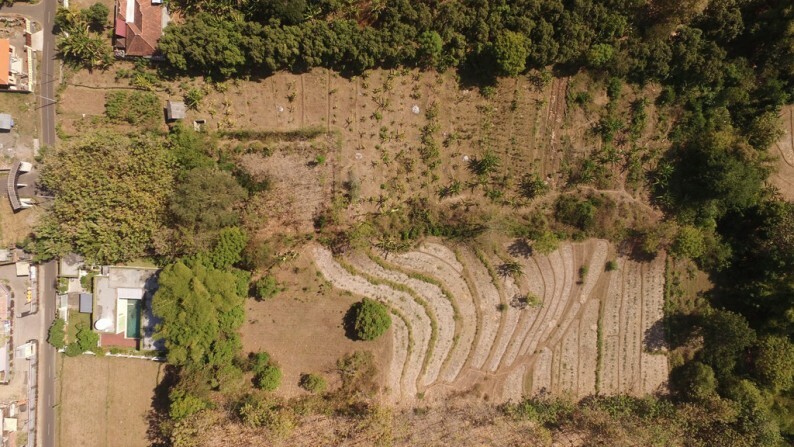 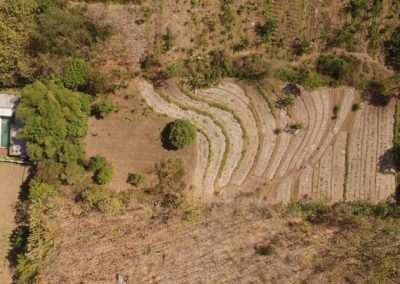 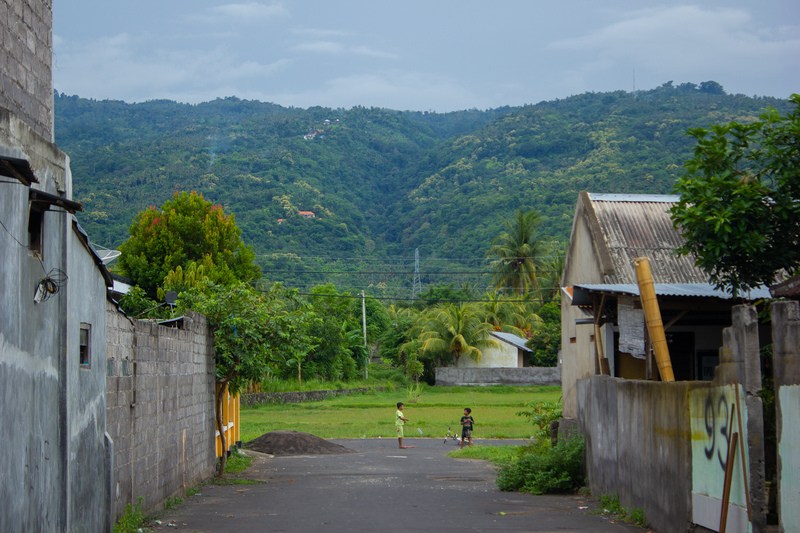 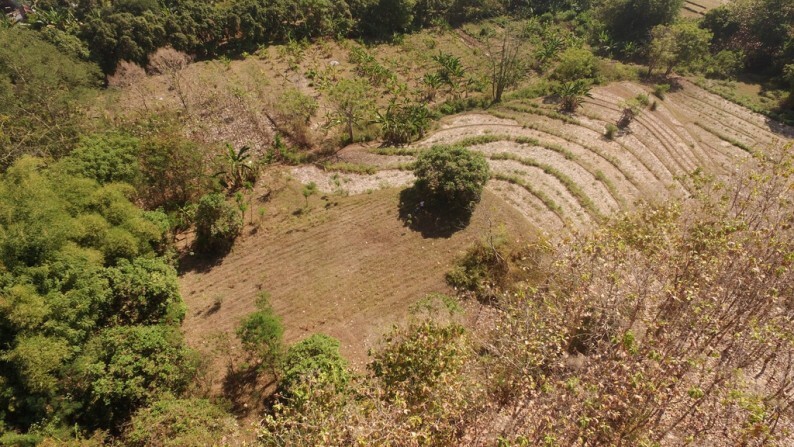 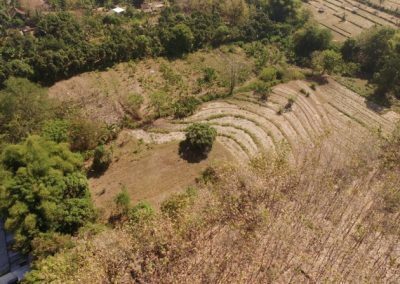 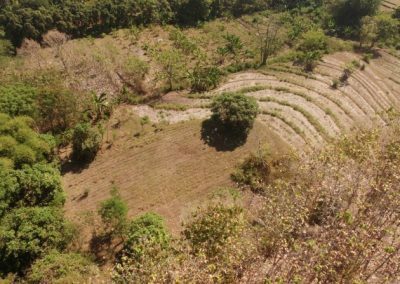 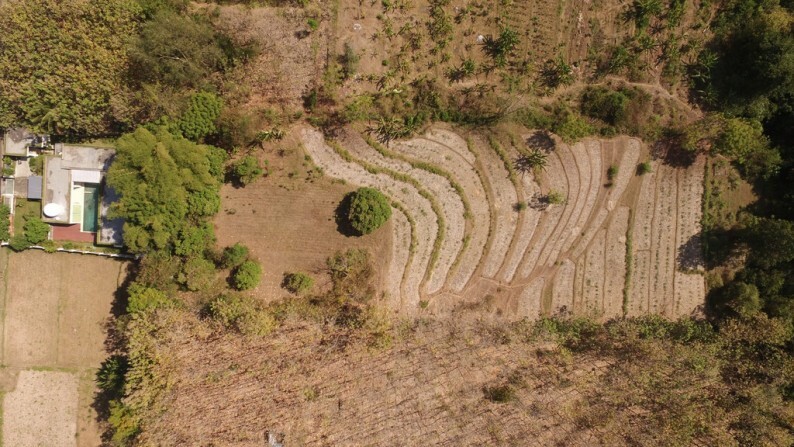 This plot is a flat part of 2000 M2 surrounded by rice fields with a view over a lovely valley and the best part… no neighbors! 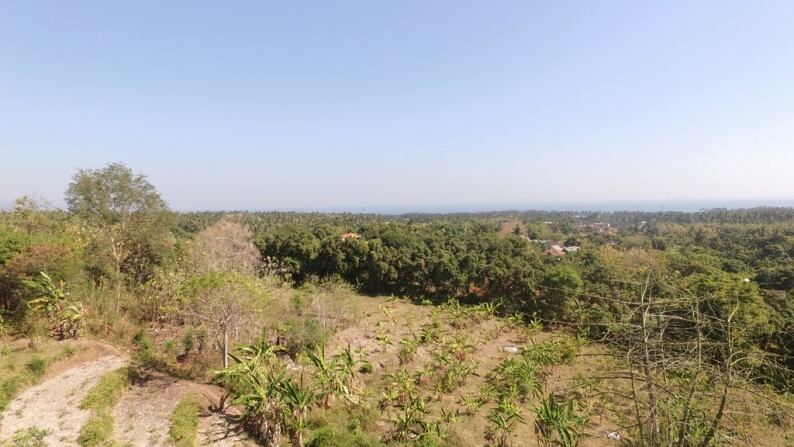 Ideal for building a resort or villas in nature, you can’t go wrong.